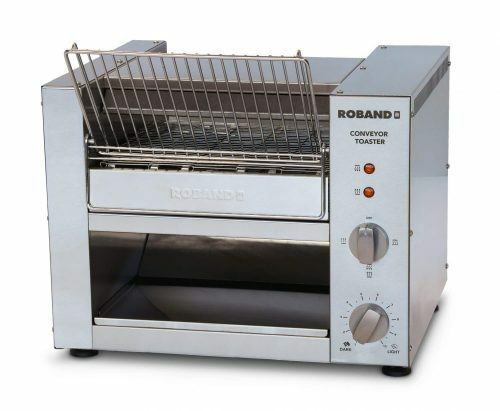 When it comes to serving large quantities of toasted bread, crumpets or muffins in a hurry, Roband conveyor toasters are the answer. With the capacity to toast up to 500 slices per hour*, this toaster can handle the heaviest demands. Add the convenience of the front load/front return feature and you have an unbeatable combination. 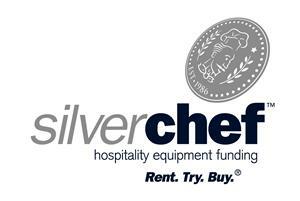 *Variations may occur depending on the type of bread, bread size and voltage supply to the machine.